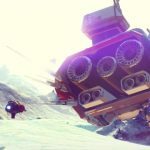 In this episode, Larry, Brendan, and Tina debate next-gen MMOs, unfinished games, and MMO buzzwords. 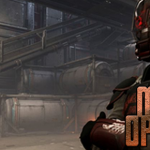 Massively Opinionated: Is Star Citizen’s ‘first-person universe’ really a new genre? 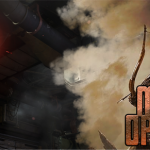 Larry hosts MMO Bomb's Mike Byrne in a debate over topics ranging from Star Citizen to Overwatch! 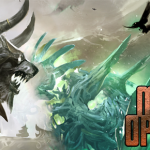 Massively Opinionated: Which is the best open-world PvP, WvW or FFA? It's a real battle to the death when Larry Everett invites Tina Lauro and Brendan Drain to debate WvW and FFA PvP. 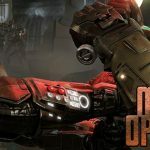 In this episode, Larry, Troy, and Jason debate underrated games, MMO development cycles, and the most innovative MMOs. 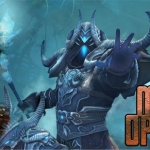 Massively Opinionated: Which MMORPG has the best F2P model? 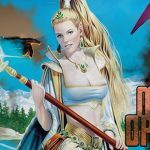 In this episode, Tina hosts Larry and Mike as they debate F2P models, the WoW killer, and building the perfect MMO. 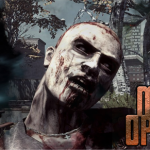 Massively Opinionated: Which in-game system is most beneficial to an MMO? In this episode, Larry, Andrew, Troy, and Chuck debate MMO systems -- the neglected ones, the hated ones, and the ones an MMO just can't live without. 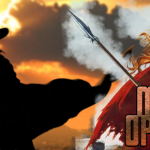 Massively Opinionated: Which MMO dev handles offensive people the best? In this episode, Larry, Jason, and The Cosmic Engine answer Patreon questions on which MMO studio best handles trolls. 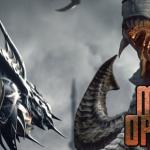 Massively Opinionated: Which MMO should never have existed? In this episode, Larry, Jason, and Brendan debate shocking moments in MMO history -- and the games that should never have been made at all. 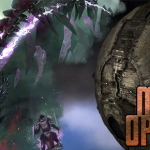 Massively Opinionated: How does FFXIV pull off its sub model in 2015? In this episode, Larry, Mike, and Eliot debate Final Fantasy XIV's business model, Heavensward, and newbie accessibility. 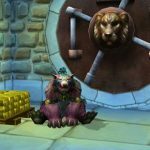 Massively Opinionated: Which MMO payment model is the best? In this special podcastish episode, Larry, Justin, MJ, and Bree debate genre definitions, business models, and building the perfect MMO. 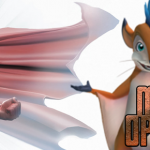 Massively Opinionated: What’s the next big MMO buzzword? 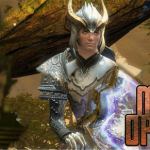 Massively Opinionated: What is the biggest PR mistake an MMO’s ever made? In this episode, Larry, Mike, Tina, and Cosmic Engine debate MMO PR blunders, bad cash shops, and drastic patches. Massively Opinionated: What’s the coolest Guild Wars 2 Elite Spec? 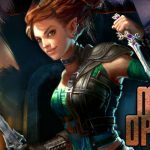 In this episode, Larry, Scott, Rubi, and Aurora Peachy debate Guild Wars 2 stickiness, elite specs, and visual treasures in Heart of Thorns. 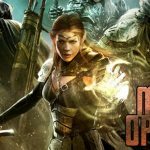 Massively Opinionated: Was ESO’s console release worth the wait? In this episode, Larry, Troy, Andrew, and Lee debate Elder Scrolls Online, its console launch, and its missing features. 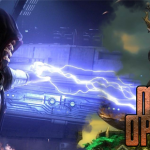 Massively Opinionated: How long will SWTOR remain relevant? 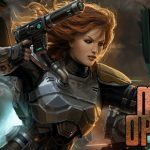 In this episode, Larry, Heather, Vulkk, and Redna debate Star Wars: The Old Republic's health and continuing relevance in the MMORPG genre. 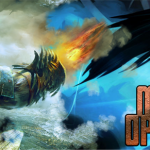 Massively Opinionated: Which MMO is the stickiest? 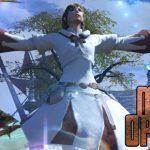 In this episode, Larry, Tina, Cosmic Engine, and Jason debate what makes MMORPGs sticky and which game has done it the best. In this episode, Larry, Cosmic Engine, Brendan, and Redna debate MMORPG community platforms, guilds, and building strong communities. In this episode, Larry, Eliot, Laura, and Matt debate the topic of immersion in the MMORPG genre, pitting City of Heroes against the Final Fantasy franchise.